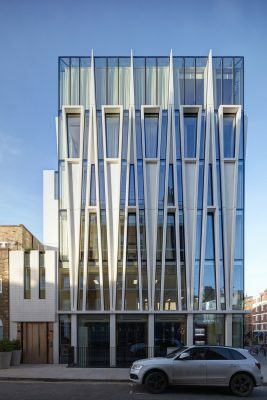 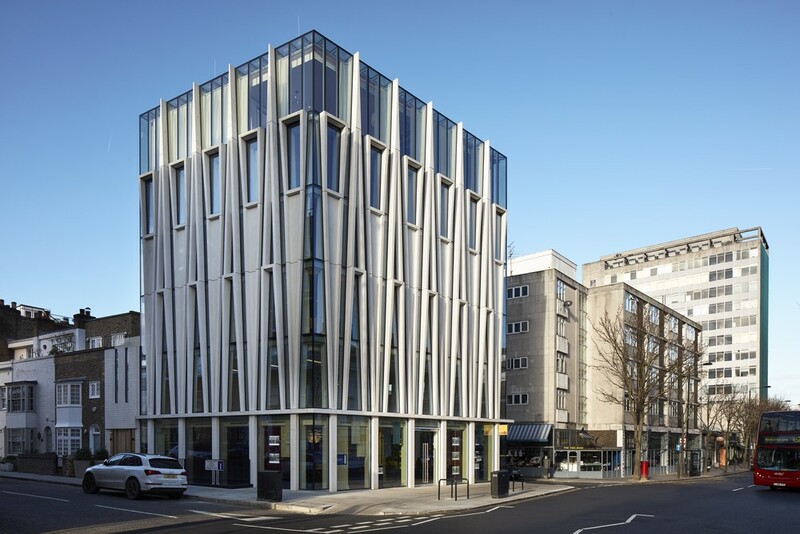 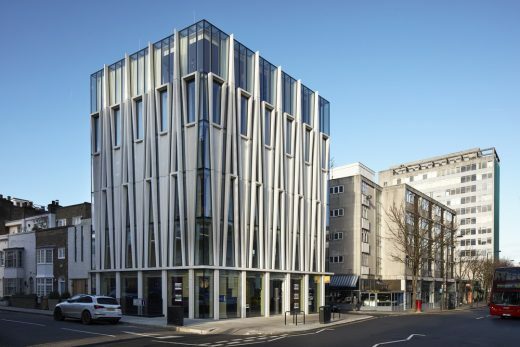 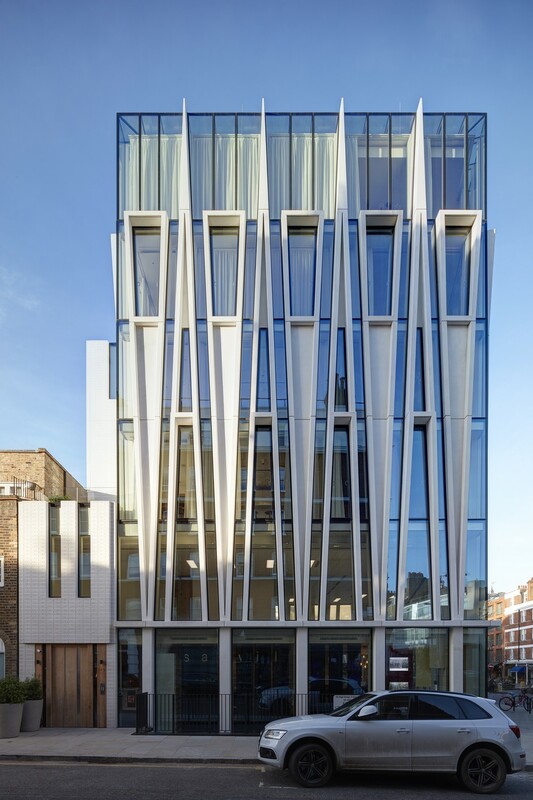 SPPARC has completed 145 Kensington Church Street, a 17,000 sqft mixed use development. 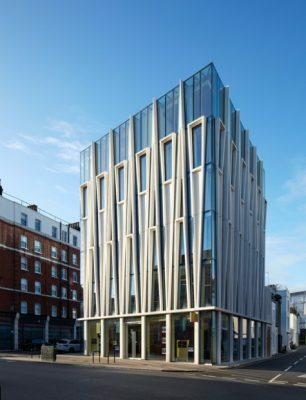 Featuring three floors of office space occupied by Savills, and four luxury residential apartments, this building draws its design inspiration from the unique candle-making heritage of the area. 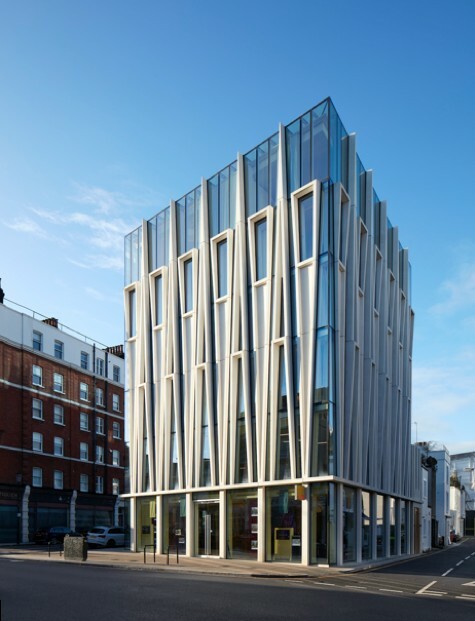 With this new signature building for joint developer Savills Investment Management and Unbranded Properties, SPPARC has bound together the old and the new and deftly navigated the tight constraints of a sensitive conservation area to create a unique and characterful building. 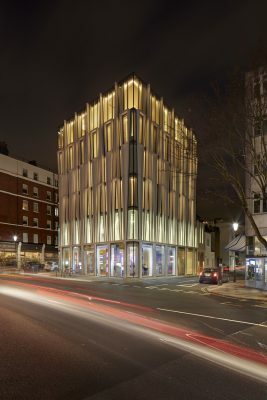 Praised by planners as a cohesive addition to the townscape, SPPARC worked closely with the local authority to gain planning approval and to produce an exceptional mixed-use development with a dynamic façade, that compliments the character of the Conservation Area whilst being unapologetic about its modernity. 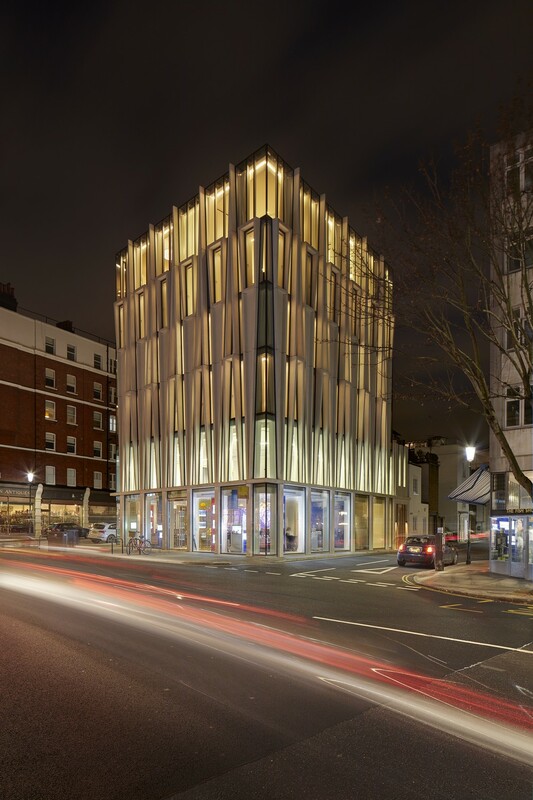 Through a carefully crafted design that reflects on the traditional building hierarchy of the surrounding conservation area, SPPARC was able to successfully integrate a larger scaled building onto this prominent site. 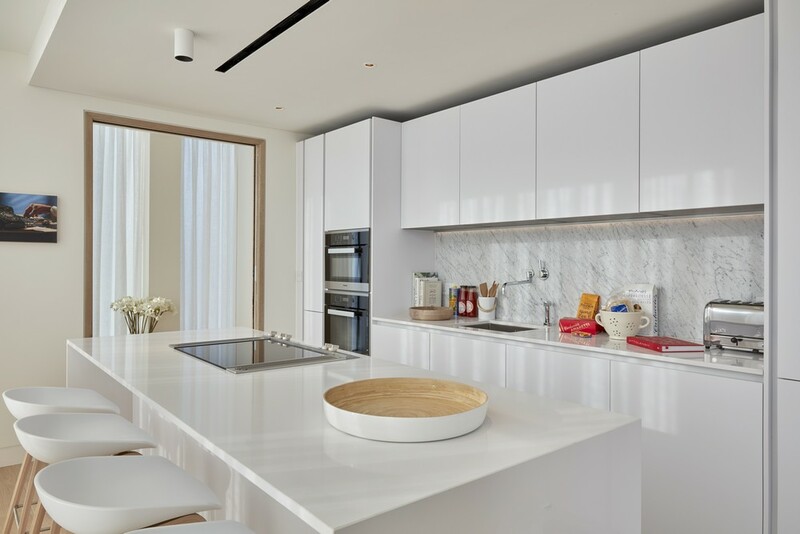 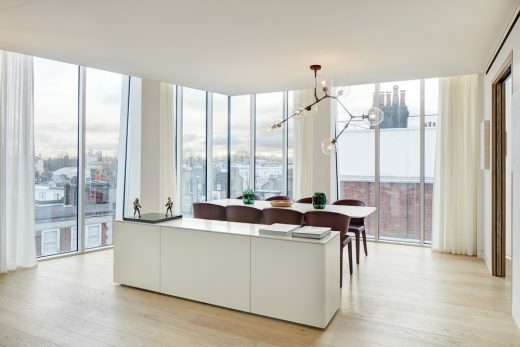 The residential apartments that occupy the second to fifth floors feature floor-to-ceiling openable windows and interiors finished with white-washed oak. 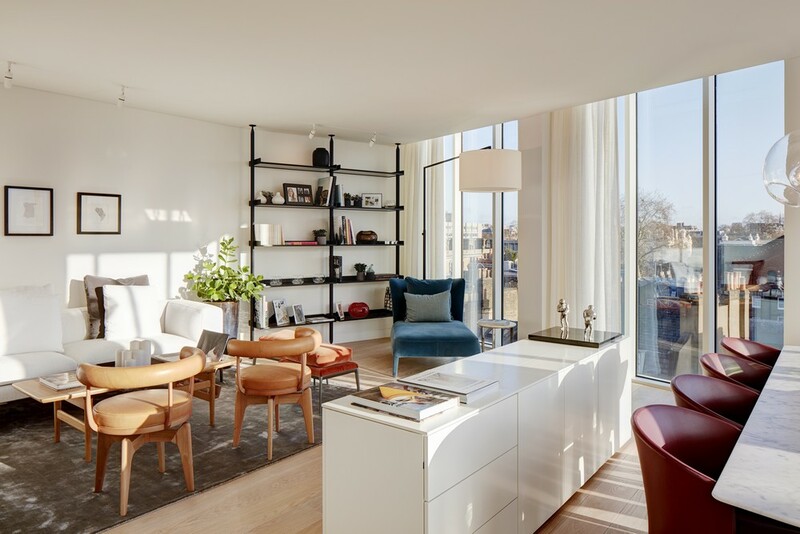 A terrace situated on the rooftop serves one of the two lateral apartments, whilst the two duplex apartments are served by balcony spaces. 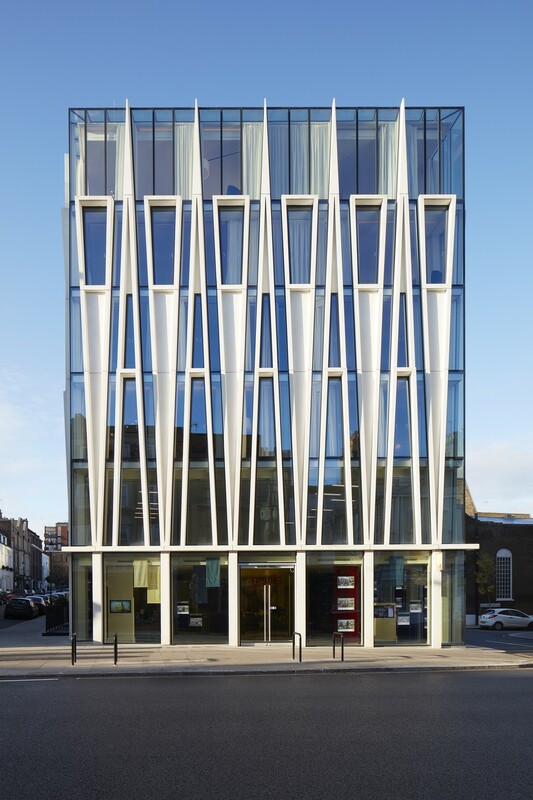 The office space which fronts directly onto Kensington Church Street is served with bike storage and shower facilities at the basement level. 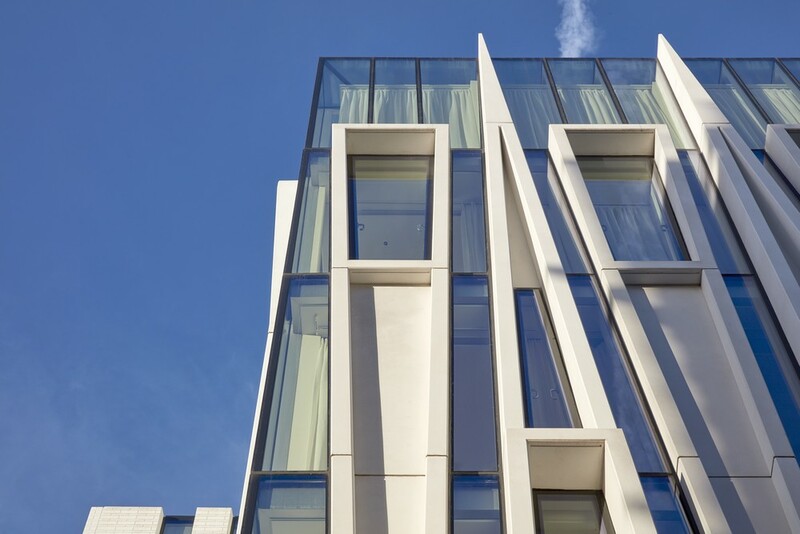 The scheme design has been informed by the candle making heritage of this part of Kensington with the main façade resembling the candle creation process in which wax was heated in a dipping container. 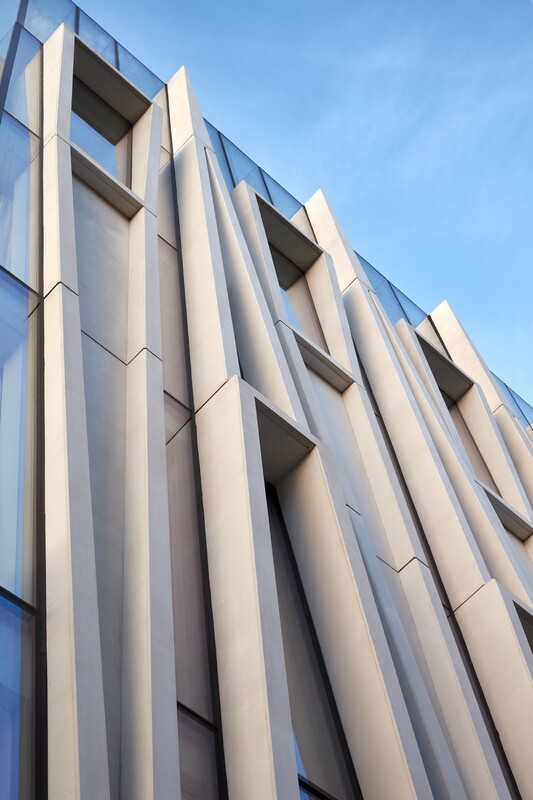 The specially developed precast panels contain a quartz aggregate that gives a shimmering effect to the façade. Following the completion of the building, apartments are now being sold and for sale. 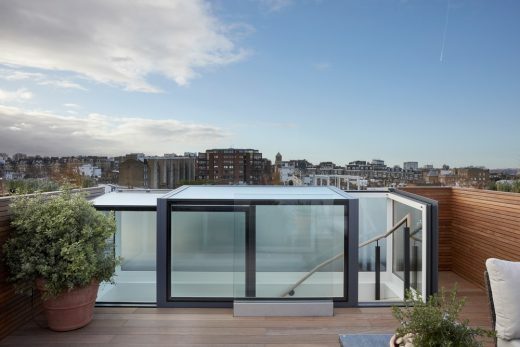 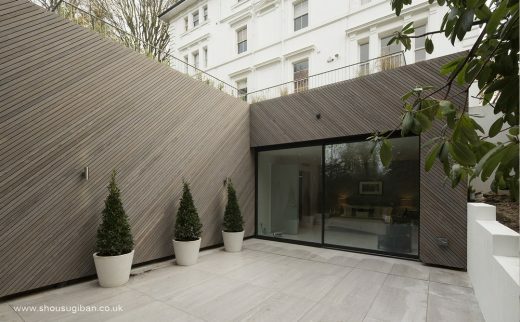 SPPARC is a London based architectural firm. 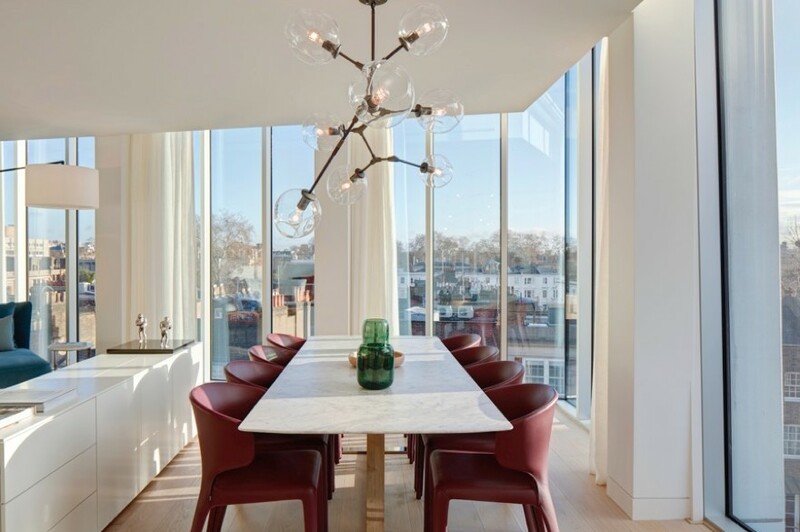 With an award-winning portfolio of UK and international completed and live projects across multiple sectors, SPPARC prides itself in not having a house style but thoroughly explores the brief to create innovative and bespoke solutions from inception to completion. All SPPARC’s projects are informed by the way people interact and reflect the importance of the architectural fabric that surrounds them. Every project undertaken by SPPARC is defined by the team’s pursuit of excellence. 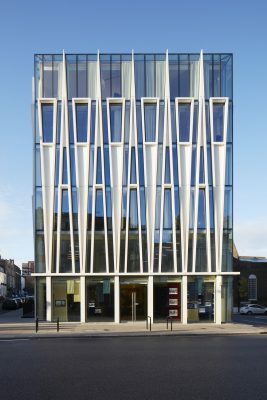 Form and commerciality are fused to deliver bespoke architecture that generates economic and social interaction within the public and private realms.